Tarun Gupta August 28th, 2012 Web Hosting no comments. A provider offers a number of utilities and features to the client with every hosting plan whether it's dedicated hosting or shared hosting. Beyond other features, one that matters most is an availability of web hosting monitoring tools. If you own an online business and subscribe a particular web hosting plan from a service provider, it's very important to consider a number of facets associated with the service. A provider offers a number of utilities and features to the client with every hosting plan whether it's dedicated hosting or shared hosting. 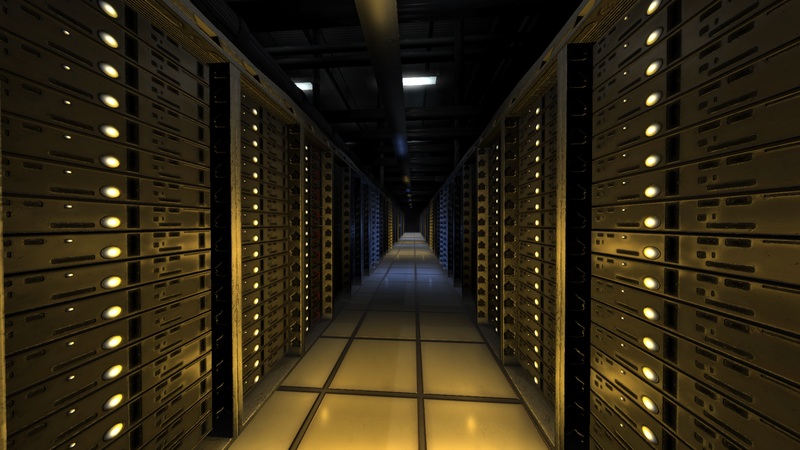 Beyond other features, one that matters most is an availability of web hosting monitoring tools. Not only these tools help organizations to understand the customers well but also make owners able to get the insight of their online business. Below illustrated are various advantages that a monitoring tool offers to the business houses. Number of visitors of your website ? Which part of the website visited more ? Which content piece has downloaded frequently ? 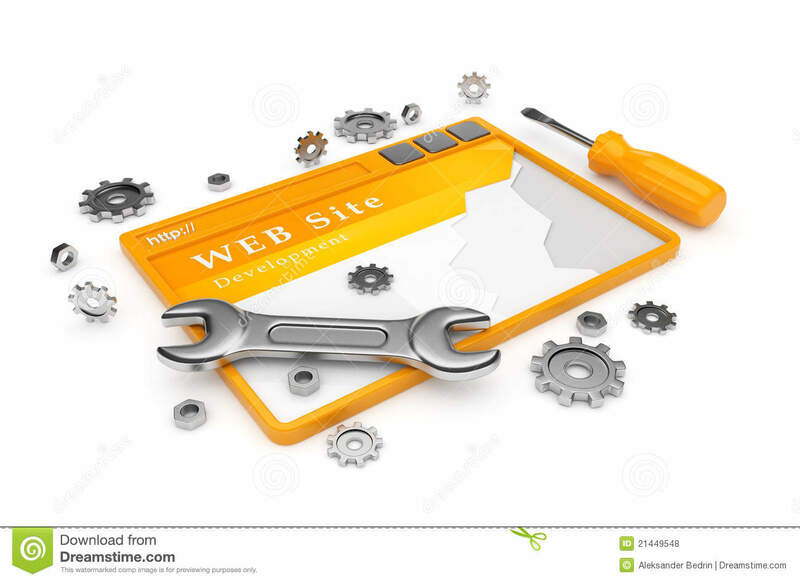 These tools are very helpful for the webmasters. 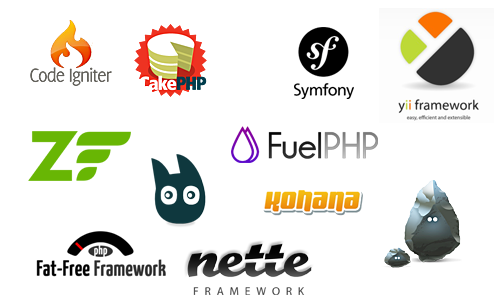 The website insight they get from these tools is very pivotal in nature. The analyzed data is available in a number of forms such as web server log files other web hosting logs etc. 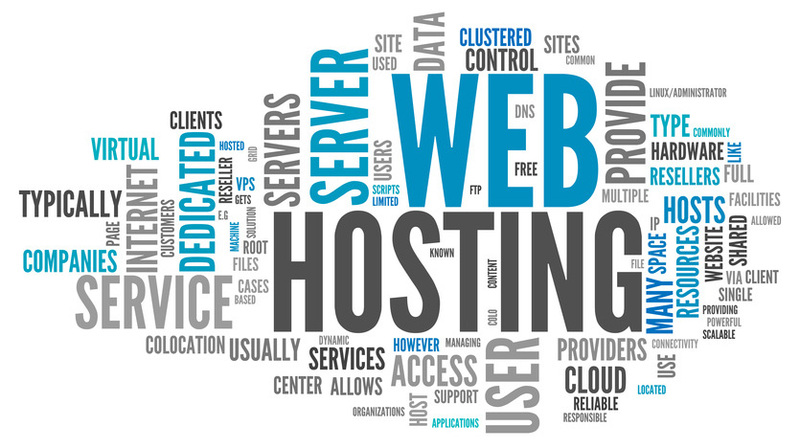 In the market, several analytics solutions are available that let webmasters play with the web hosting data. The data are very much helpful to analyze the traffic details. These tools can quickly convey the information about user visits and their activities on the website. Your website is very much exposed to the outside world so no one can deny the possibilities for serious security threats. Malware and virus can be very harmful to the vital information stored on the website. An expert hosting service provider offers best count of network, infrastructure and data center support with an advanced security measurement tool to the business owners. It helps them to prevent any unwanted website penetration or SQL injection attempt from outside sources.